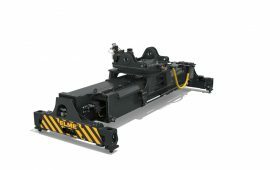 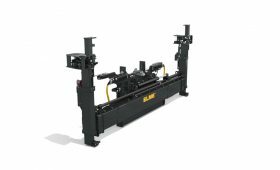 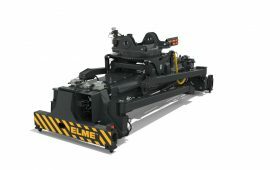 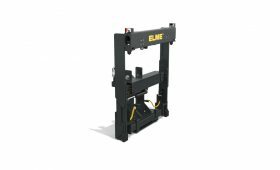 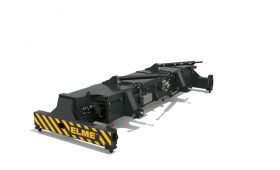 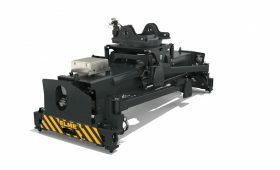 The ELME truck spreader line includes spreaders for both empty and laden container handling. 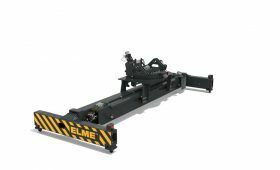 Our empty container handlers provide a choice of several different container engagement systems, for fast single or double handling. 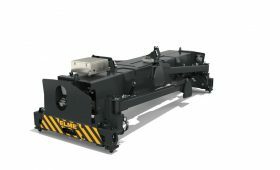 Our proven range of laden container handlers cover fork, reach stacker and gantry mounted spreaders.